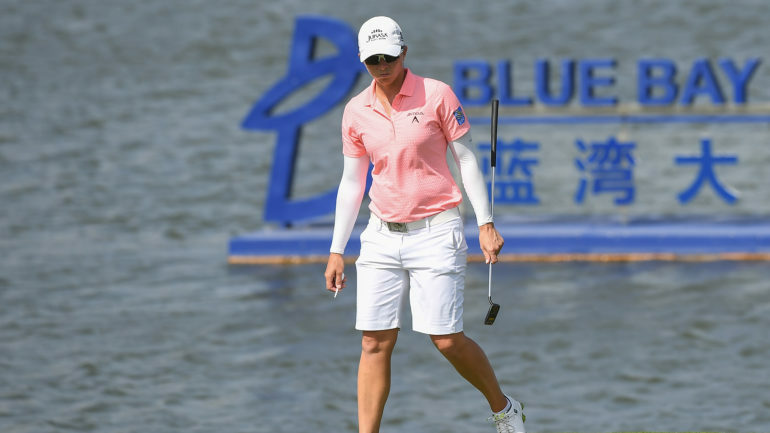 HAINAN ISLAND, China – Two golfers from Thailand and one Canadian were at the top of the leaderboard after Wednesday’s first round of the Blue Bay LPGA tournament. 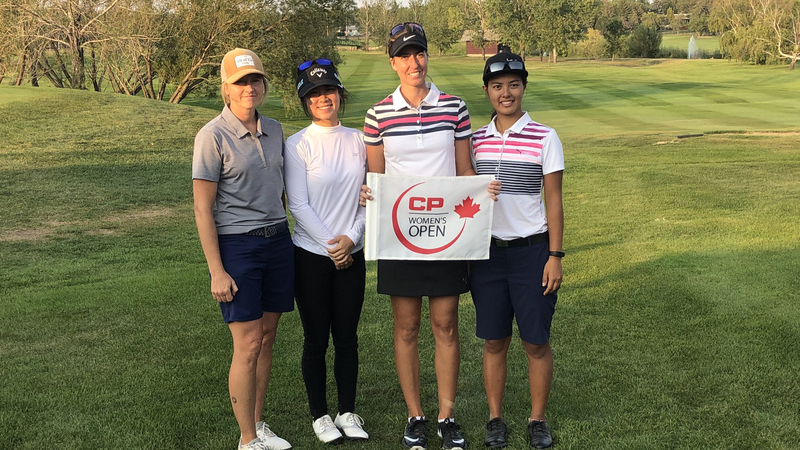 Thidapa Suwannapura shot a 4-under 68 to lead the tournament by one shot from her compatriot Ariya Jutanugarn and Alena Sharp of Canada. 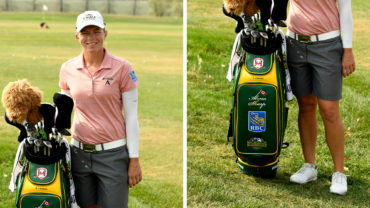 Sharp battled the windy conditions to post a 3-under-par 69 in Thursday’s opener and is building on a positive outlook for the future after admitting she wasn’t very pleased with this past season. Sharp did compete in a Cactus Tour event last week, emerging victorious and adding a pep to her step as she came to China. 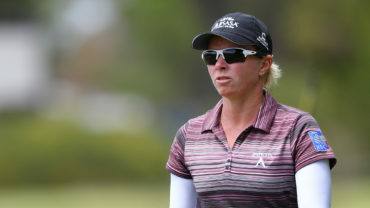 A good finish this week could earn her a spot in next week’s season-ending CME Group Tour Championship, but that’s not immediately on Sharp’s mind. She just wants to feel good about her game. Six other players, including three other Thai players, were two shots back and five others were three off the lead in the 72-hole tournament, which concludes the LPGA’s Tour’s Asian swing. “It’s getting better every year,” Suwannapura said of women’s golf in Thailand. 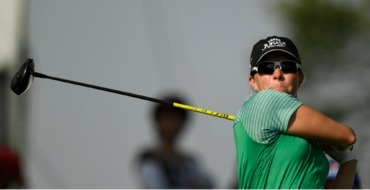 Suwannapura gave her iron play credit for her round, beating windy conditions that she said she seldom sees at home. After undergoing surgery on her back almost two years ago, she’s still rebuilding her game. She said her back was getting “better and better,” but lamented her putting.